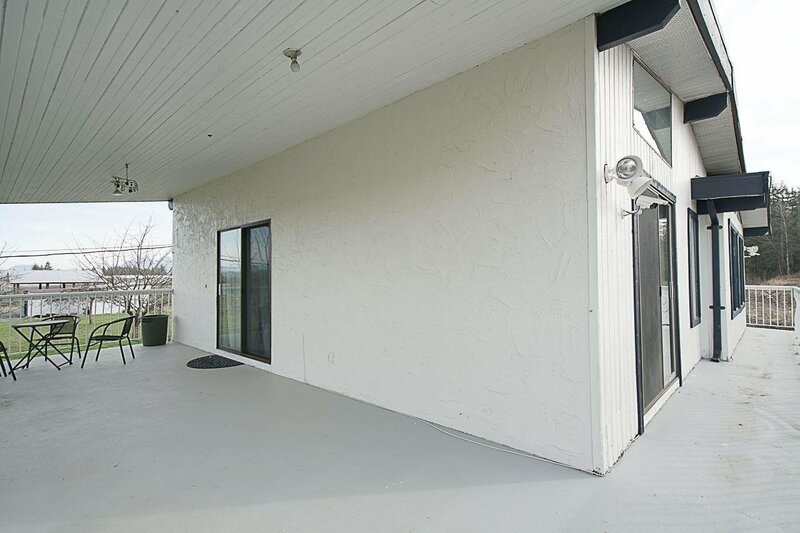 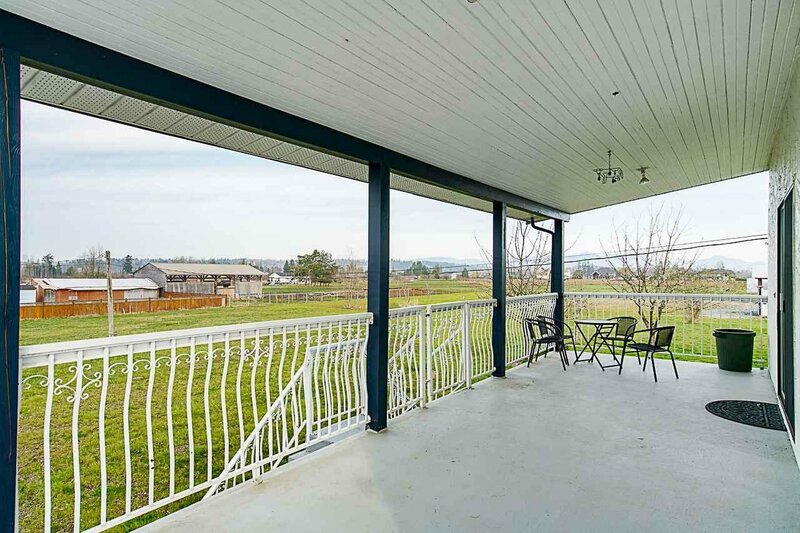 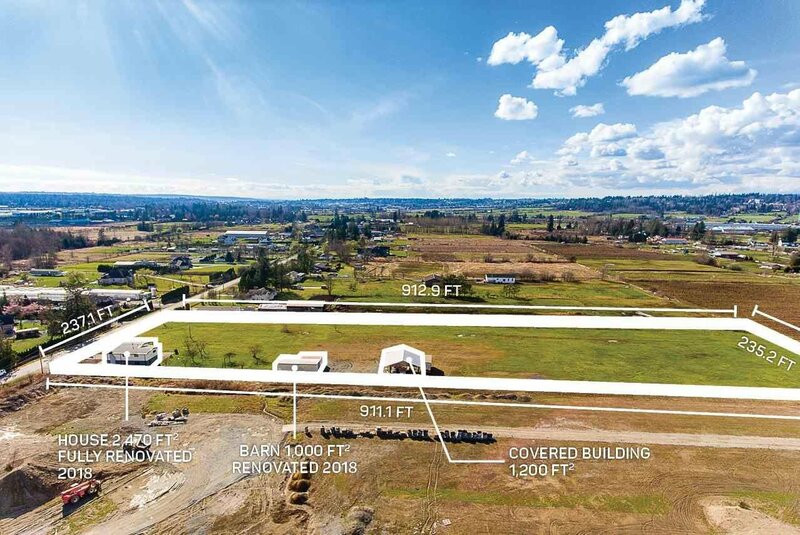 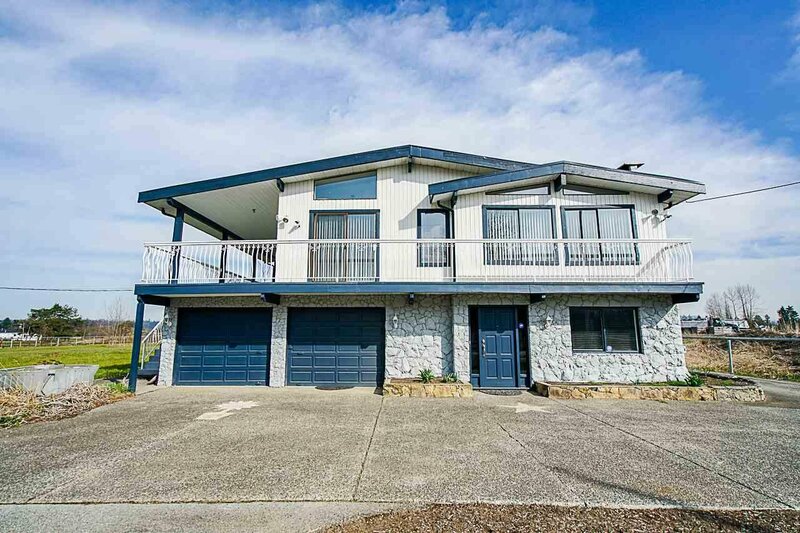 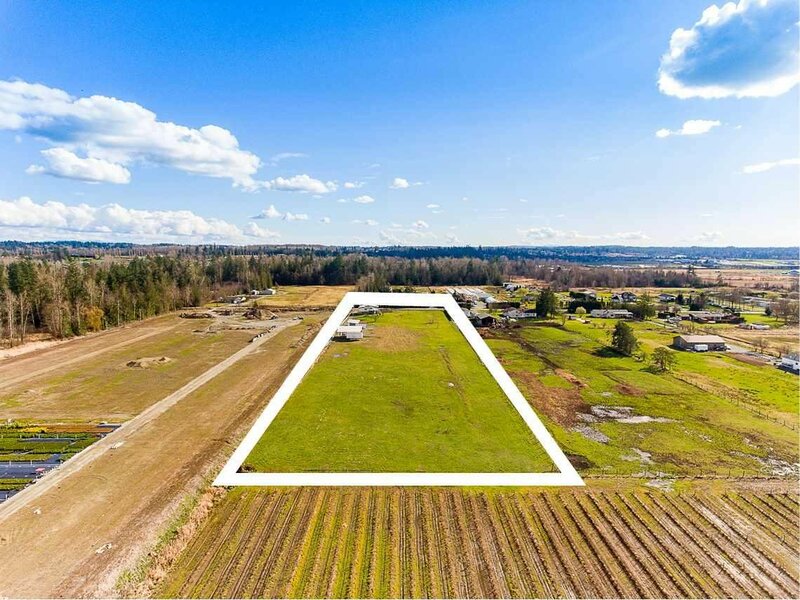 22259 61 Avenue, Langley - 3 beds, 3 baths - For Sale Arnold Real Estate Team - Brent & Denean Arnold - Realtors with HomeLife Benchmark Realty (Cloverdale) Corp.
5 Acres of Flat Cleared Land with unobstructed Mountain Views! 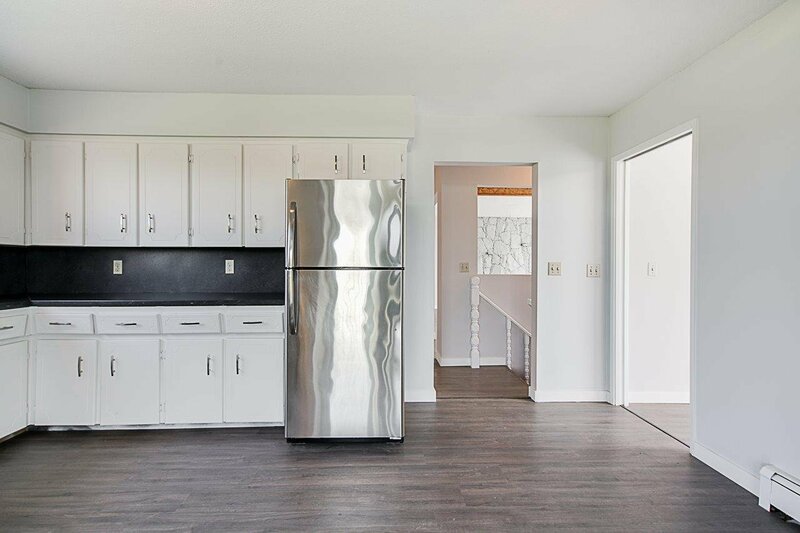 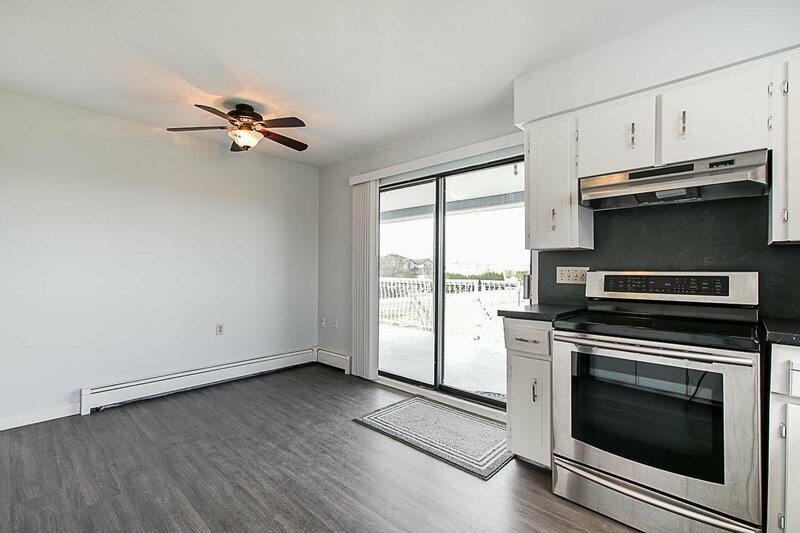 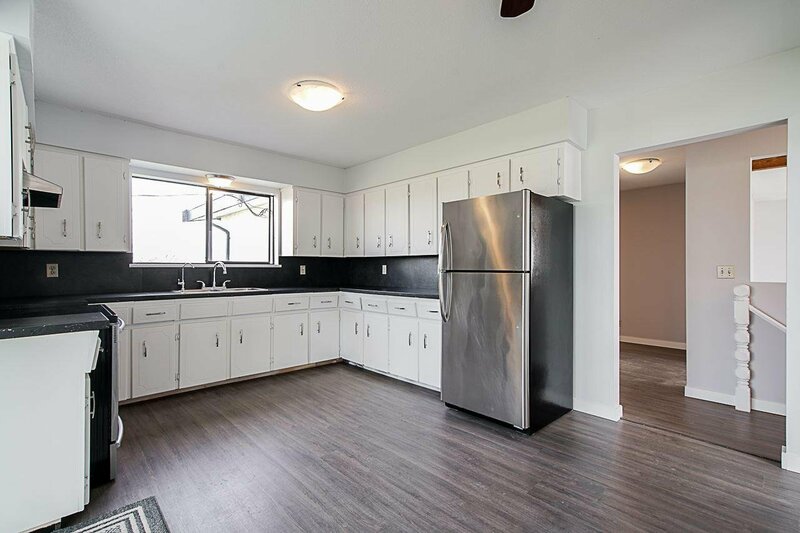 The 2,470 SQ/FT House was renovated in 2018 & has 3 beds & 3 baths. 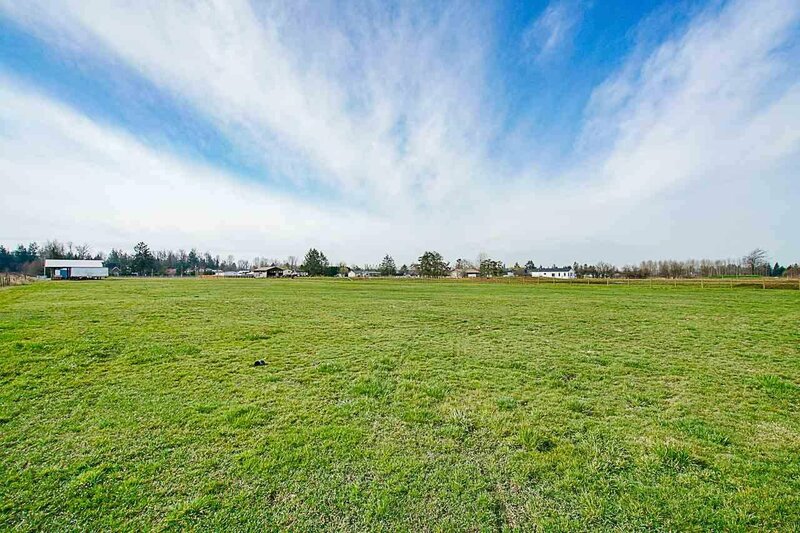 great location to build your future dream home. 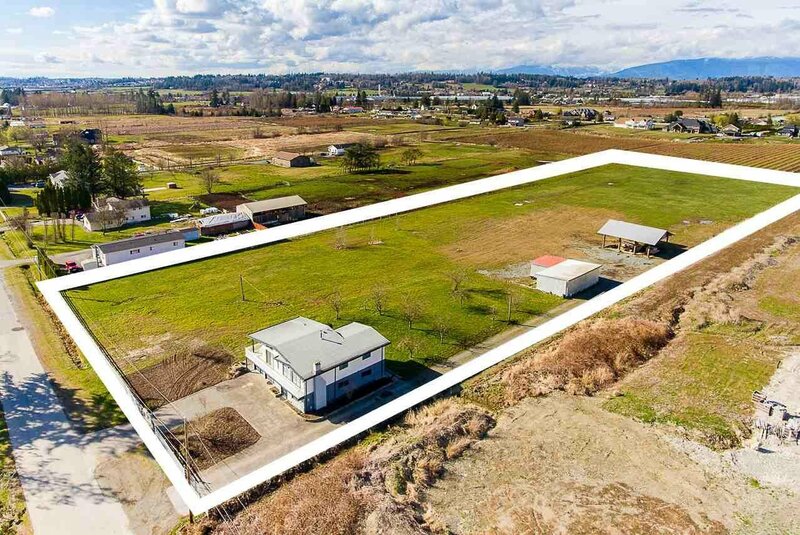 Property has 2 farm buildings, one covered but open building approx. 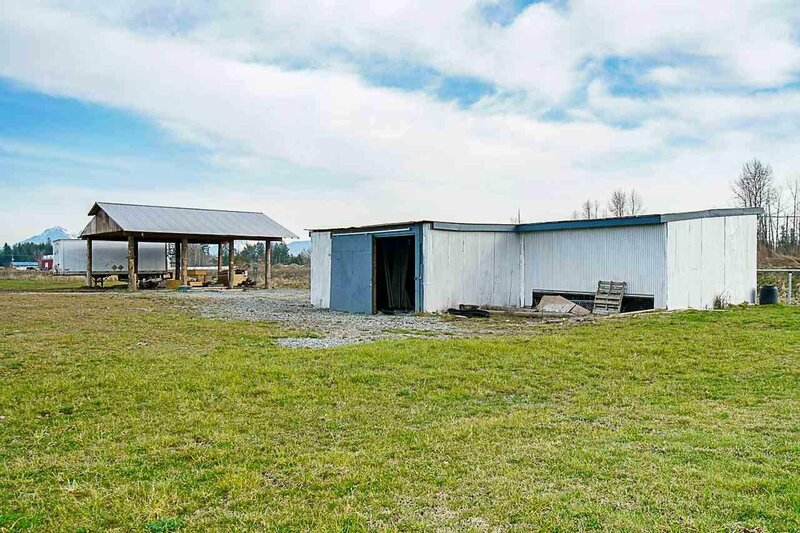 1,200 SQ/FT & one Storage Barn approx. 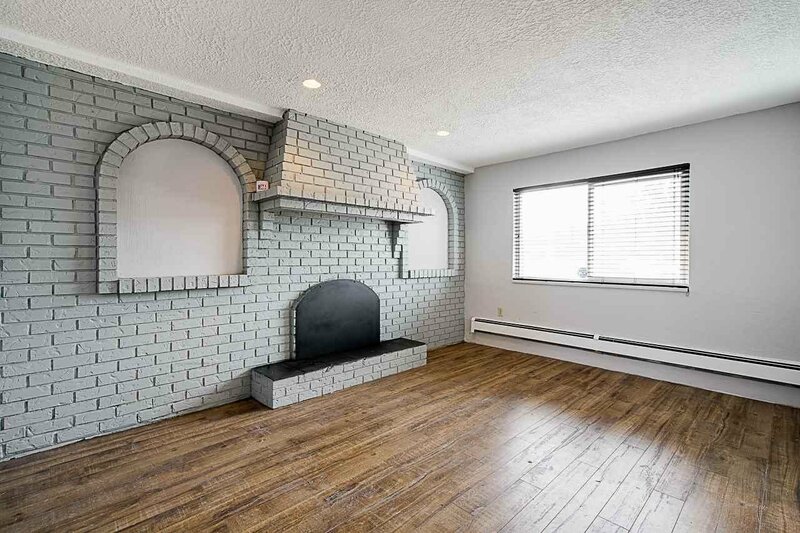 1,000 SQ/FT. 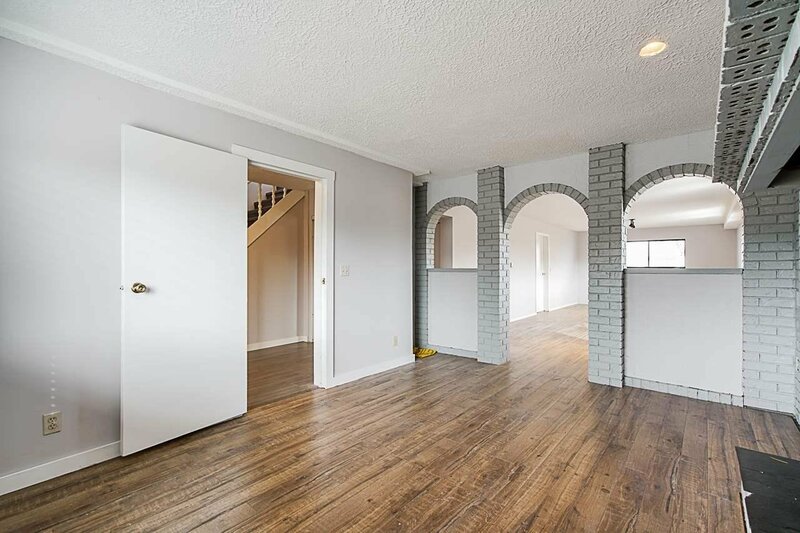 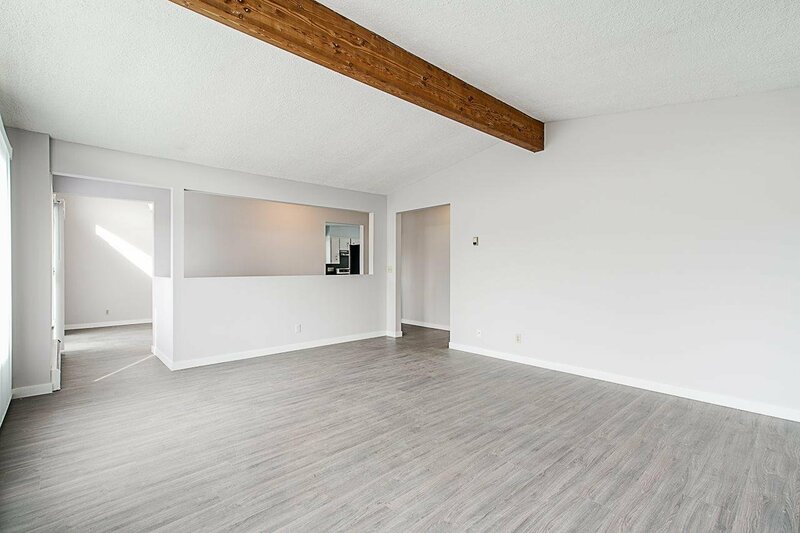 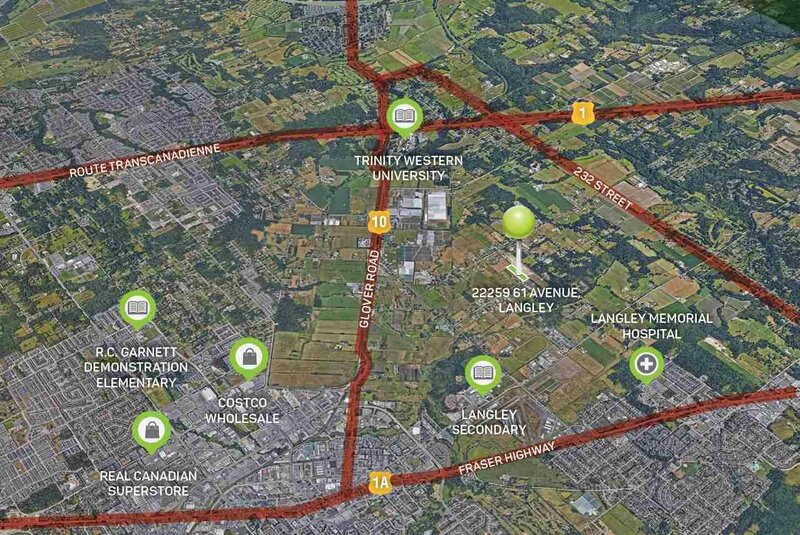 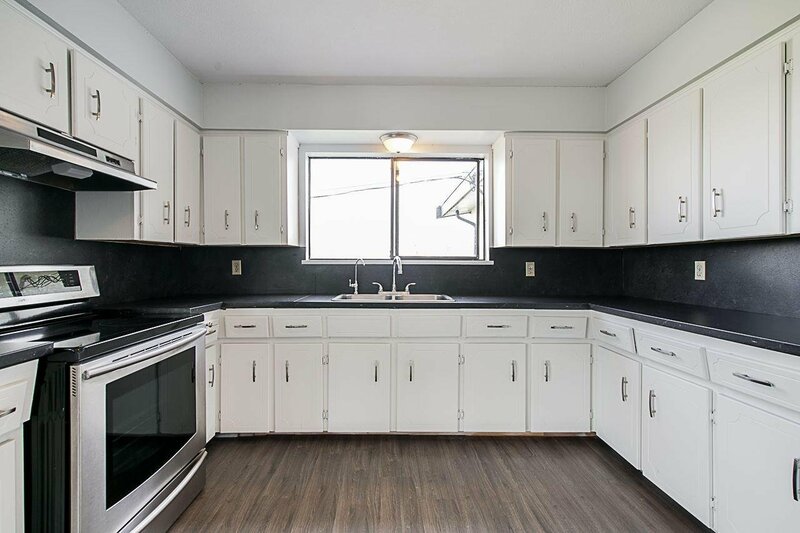 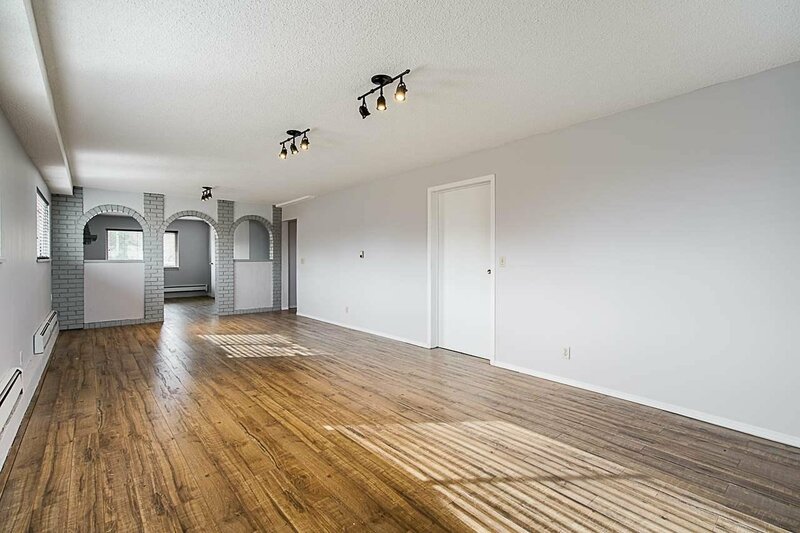 Great location close to Langley Hospital, Costco, Superstore, & Trinity Western University. 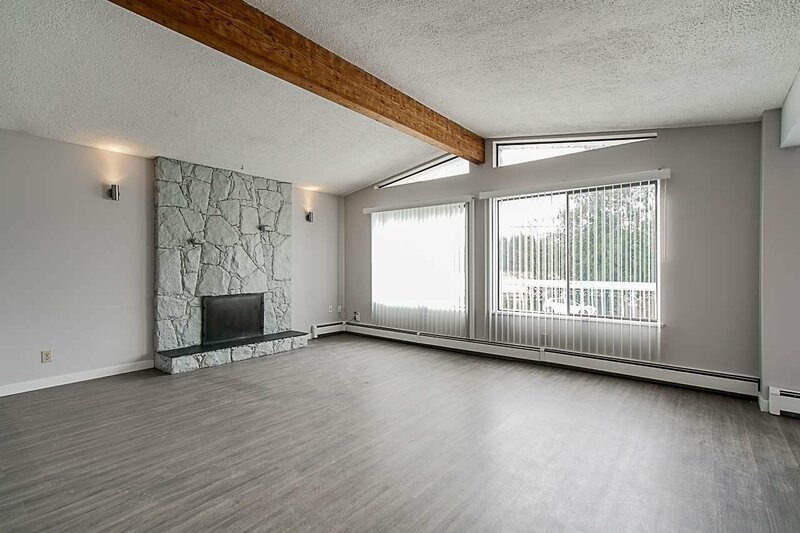 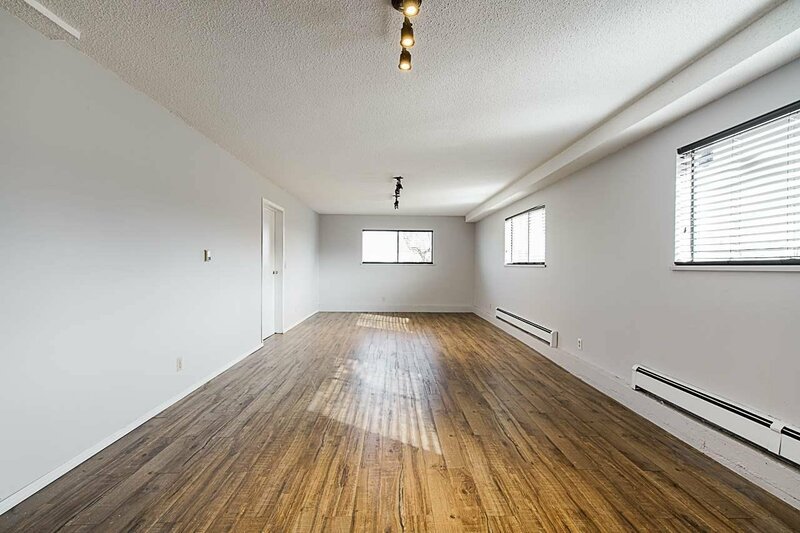 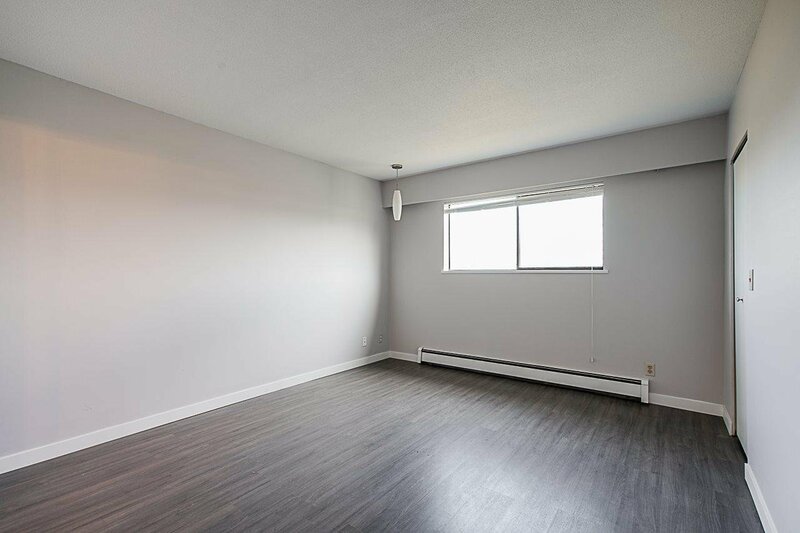 Easy access to Fraser Highway, Glover Road, Highway #1 & 232 Street exit.